Google has a long term plan to replace flash on the Chrome browser. As part of that plan Google will, starting in September 2016 automatically block and behind the scenes flash content. There are a lot of these in use online and Google mentioned that more than 90% of Flash on the web is such content. An example of this is hard to find as this content is usually 5×5 or smaller and represents no benefit to the visitor. 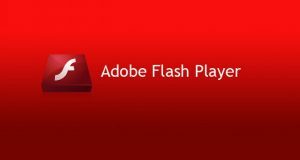 The move to replace flash has been on for years. This is mostly due to security, which has been a nightmare. There have been vulnerabilities discovered on a monthly basis until recently. From its inception Chrome has had Flash support built in. 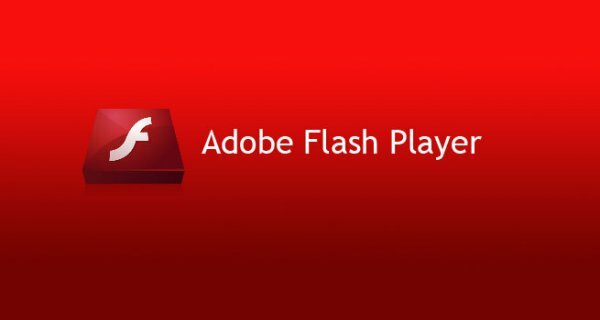 Unlike other browsers which require a plugin to view Flash content Chrome would work as soon as it is installed. Fortunately due to Chrome’s automatic download and update mechanism it has been invisible to end users. From December, the Chrome browser will make HTML5 the default experience for all central content. That is any site that has both types available will have it defaulted to HTML5. Any sites that are still exclusively Flash will still work. The end goal is to move all websites over to HTML5 and thanks to Google’s leadership, both Firefox and Internet Explorer will be following suit, making the web much safer for all.